Unlike juices, smoothies are designed to leave you feeling fuller and more satisfied. Our smoothies are blended to retain all the nutrients and fibre to do just that.  All our smoothies have no added sugar or preservatives and have been designed by our nutritionists for a specific objective. Our smoothies will give you the boost to power through your day.